The Way to a Beautiful Smile! 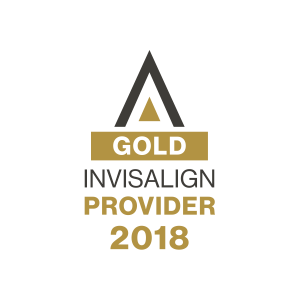 If you are looking to improve your smile and want the best cosmetic dentistry has to offer, consider orthodontics as your first stop on the way. Yes, your teeth may be discolored and worn, but they are probably also crooked. Before bleaching or veneers to change the color or shape of the teeth, orthodontic treatment to align your teeth will provide the best finishing esthetics. 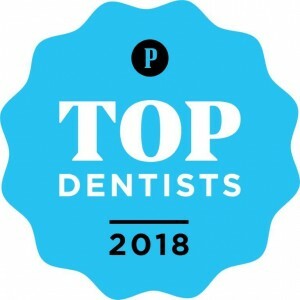 Whether through the new Invisalign technique or a short treatment with clear braces, you will either be satisfied with the appearance of your newly aligned teeth, or your restorative dentist will be able to provide superior cosmetic dentistry if he or she does not have to bleach or place veneers on poorly aligned teeth. If you are from Philadelphia – braces from Drs. 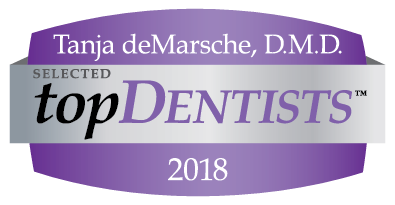 Roberts and de Marsche will provide a stepping stone to more complete cosmetic dental care. To find a Philadelphia cosmetic dentist or to get orthodontic treatment, contact Philadelphia Orthodontists. Please see our “Beautiful Smiles” before and after photo gallery for examples of treatment results with both Invisalign and conventional orthodontic treatment. Site Contents ©2019 Philadelphia Orthodontists - Drs. Roberts and de Marsche.